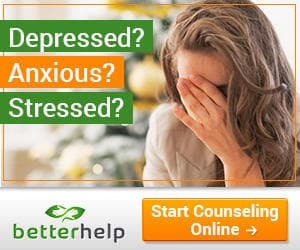 Our website address is: https://www.onlinetherapyreviews.com. We will never share you data with anyone. Our website operates across HTTPS using 256-bit encryption.